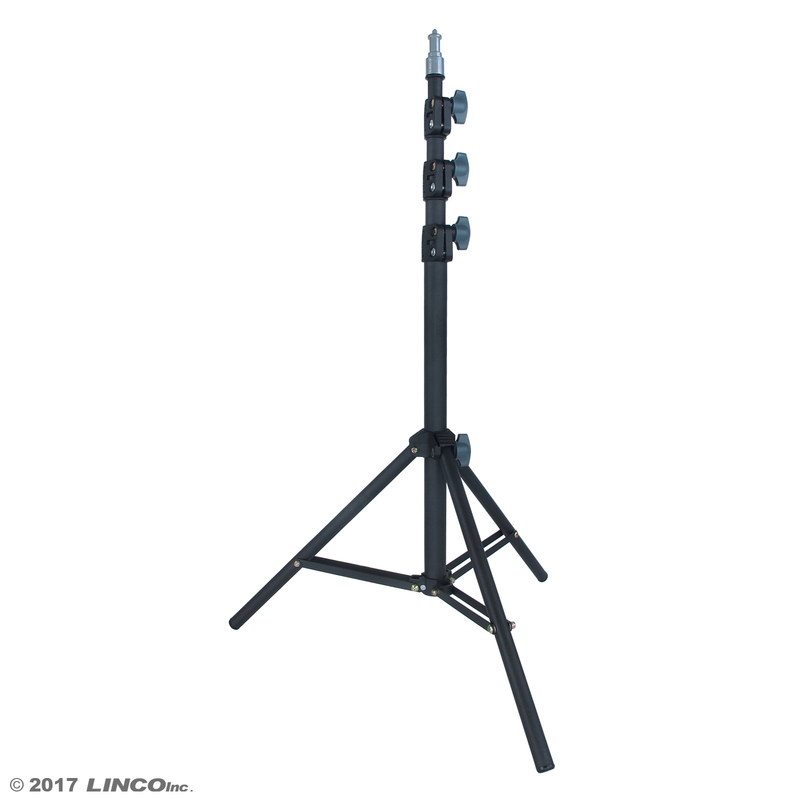 LINCO Lincostore AM242 – Linco Inc.
70 inches High Stable Lightweight Light Stand is a simple storage and transport, the stand collapses easily and is very lightweight to carry. These light weight and portable light stands arrive with a 1/4" standard screw tip on the top, perpendicular mounting stud head. Turning knobs are reinforced and durable. Light stand legs are built to last and specially designed to keep your load balanced. This light stand is light-weight and balanced, and able to hold most of lighting equipment making it a perfect compact light stand. *Light weight, easy to transport. 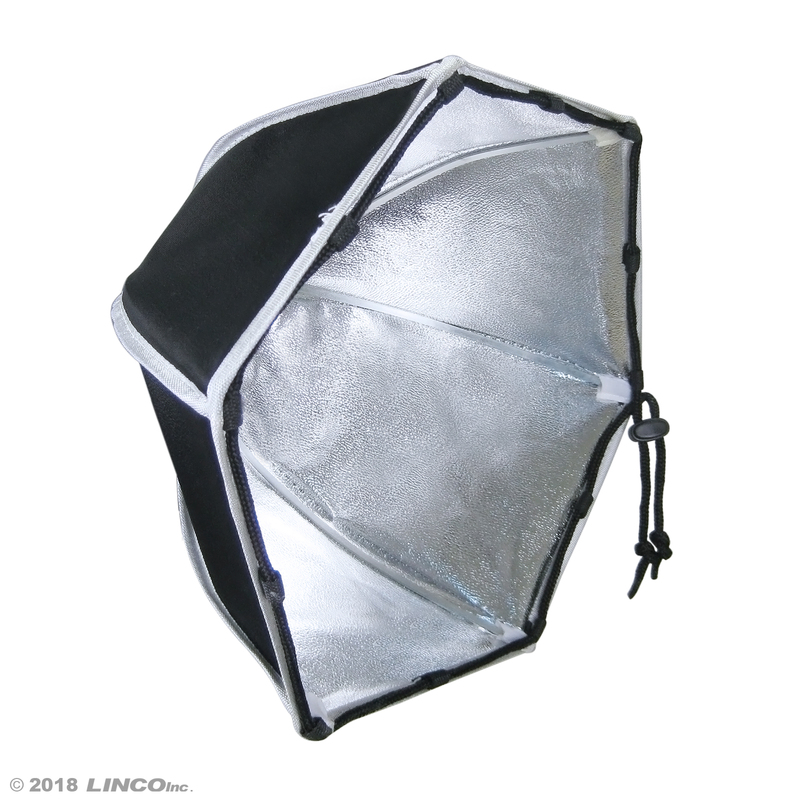 The Morning Glory Softbox is the first-ever softbox capable of changing the radius, intensity & direction of light by transforming into an adjustable snoot. By pulling the drawstring, experience the freedom of controlling light for all your lighting applications. Switch from reflector to softbox to snoot at ease. *To be a Reflector (Zoomable). *To be a Softbox when coverd by a diffuser. *To be a Bulb protective and storage system when tighting the String (no need to be disassembled). *Can assemble with other accessories, such as translucent or silver umbrellas.